If you thought you were safe from AT&T&apos;s axing of its unlimited plans because you were grandfathered in, you may yet have reason to worry. According to TG Daily, Ma Bell plans to slow down the speeds of the top 5% of its data users after they hit a certain threshold starting on October 5. 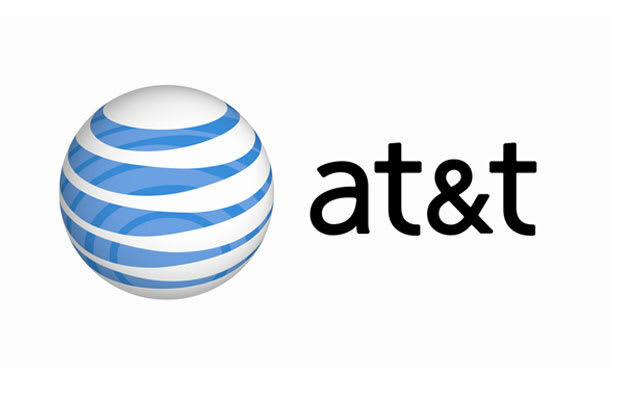 When those customers inch closer to that territory, AT&T will send them a messaging so they can adjust their data usage. How kind. We&apos;re sure this won&apos;t bode well for its future consumer ratings.